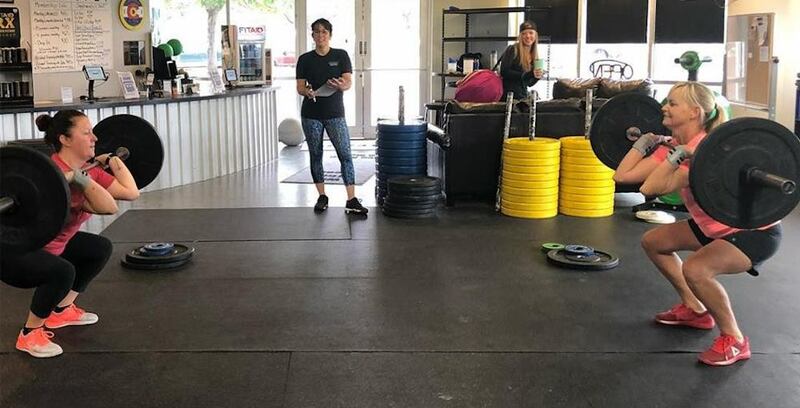 There's no better way to customize every aspect of your health and wellness than with our Personal Training program at Yeti Cave CrossFit. 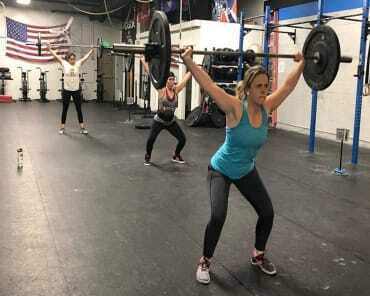 We're offering men and women across Fort Collins a hands-on approach to fitness and nutrition and we're helping you tailor every single detail to make your goals a reality. Our Personal Training program includes single sessions AND a bundle of multiple sessions. We offering guidance and coaching for everything from nutrition and wellness to mechanics and movement. 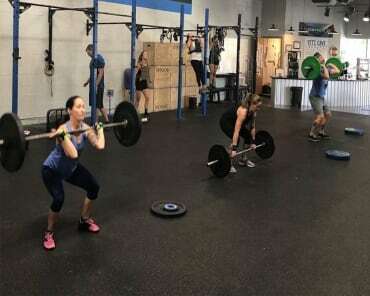 Our CrossFit and Boot Camp classes are great for high-energy training and support every step of the way. But if you're looking for an individualized approach to your workout routine, our Personal Training at Yeti Cave CrossFit has the answer. We're helping you focus on the goals that matter most to you. Nothing more and nothing less. The first step in our Personal Training program is for us to understand what you're hoping to achieve. Everybody trains differently. Everyone has different priorities. And we're making sure your goals come first. 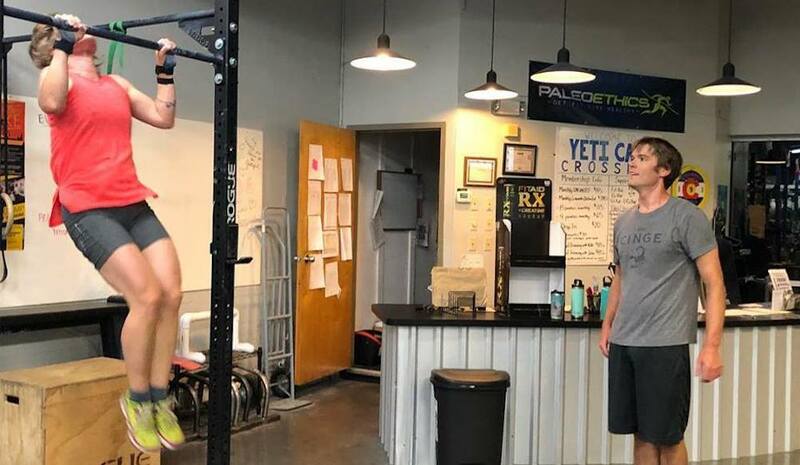 When you join us at Yeti Cave CrossFit, you'll work with a dedicated professional who will have your back through every step of the process. We'll help you stay motivated and focused on the things you want to achieve. And we'll help you celebrate every success on the path to your ultimate goal. Take The First Step Today! Learn More About Our Personal Training In Fort Collins! 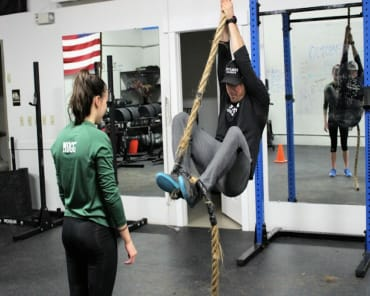 If you're looking for a better way to train and make your goals a reality, we've got the answer at Yeti Cave CrossFit. Our Personal Training program offers everything you need - from customized nutrition to targeted fitness training. And we're tailoring it all to your unique skill set.